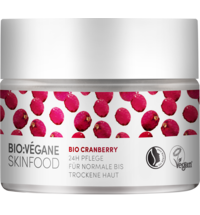 We have long awaited an organic polish that is free of heavy metals, harsh chemicals and bad smells. That day has finally come! 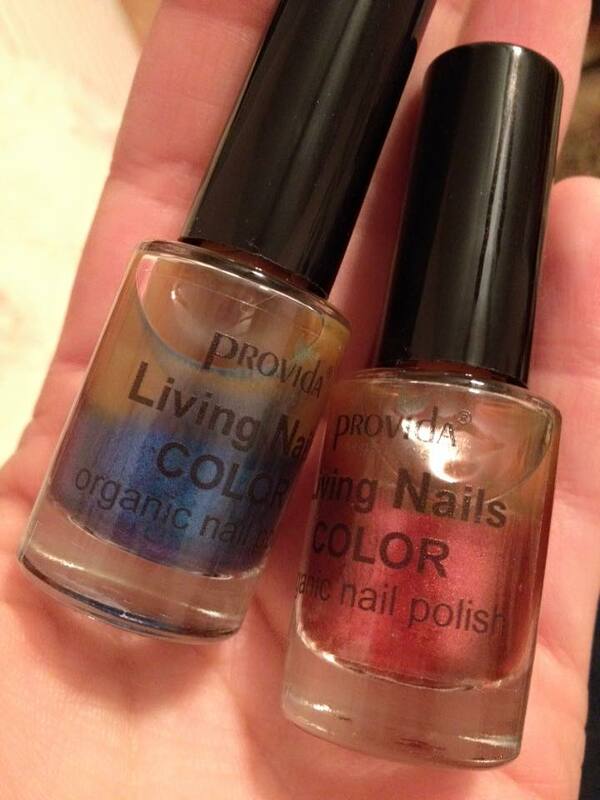 Here is an introduction to Provida's Organic Living Nails Colors polishes, as well as a few tips for successful use. Firstly, organic polishes have a much different composition than conventional polish. To start out, have an open mind. Expecting an organic polish to be as smooth, shiny or long lasting as a conventional polish could set you up for disappointment. Organic polishes are celebrated for their unique textures, consistencies and shine. Since they are based on natural ingredients, they do tend to break down sooner and typically last around three days on the nail, depending on how often you wash your hands or if you use a top coat. Secondly, prepare your hands and nails for the polish. Make sure your hands are freshly washed and free of any lotions or oils. These could create a coating on your nails that can make the nail polish difficult to set. If you recently filed your nails, use a nail brush when you wash your hands to sweep away any debris. If you recently used nail polish remover, consider allowing your nails some time to recover, especially if you used a harsh remover. Waiting 24 hours and using a moisturizer can help the color set without damaging your nail beds. Why could this be a risk? Conventional polish removers tend to strip away the color of your nail polish, but also take the oils out of your skin and nails, leaving your nails brittle and dry. It is best to condition your nails and allow them to rest before using a new nail polish. If your nails are dry or damaged, this can make the nail polish very difficult to use later. We recommend using an oil based nail polish remover. 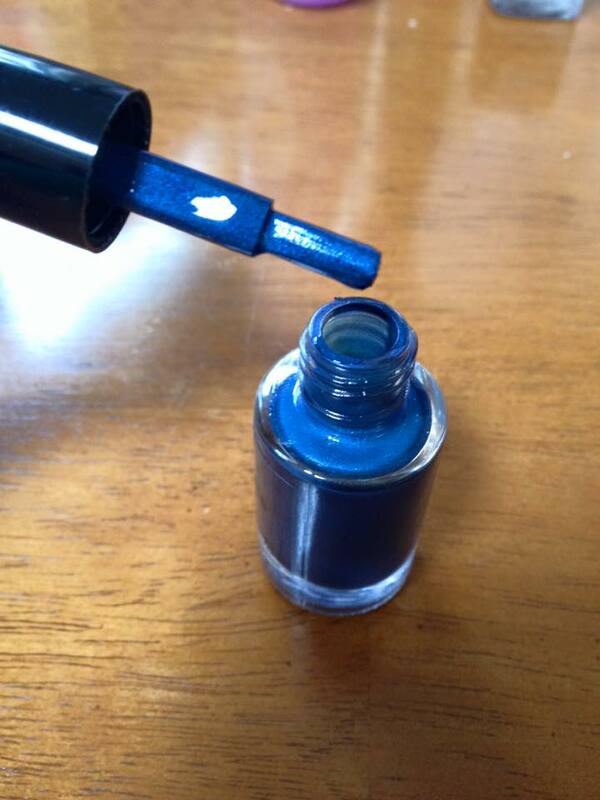 TIP: Apply a clear base polish BEFORE you apply the first coat of color. This will make the nail polish easier to remove by putting a layer between the color and your nails. Next: SHAKE IT BABY! Provida’s nail polishes are composed of a mixture of natural minerals and oils, which means they tend to separate overnight. This does not mean your polish has gone bad, but that it has settled. Give your polish a vigorous shake before using. Once the oils and minerals have combined, you are ready to rock and roll. Below you can see the before (left) and after (right) pictures. The blue nail polish pictured is the "Blue Smoke", the red is the "Hot Chestnut". Finally, apply the nail polish in quick strokes. Unlike conventional polish, you have a little more room for error because the polish is a bit thicker. It does not show coats or errors as much as conventional polish does. 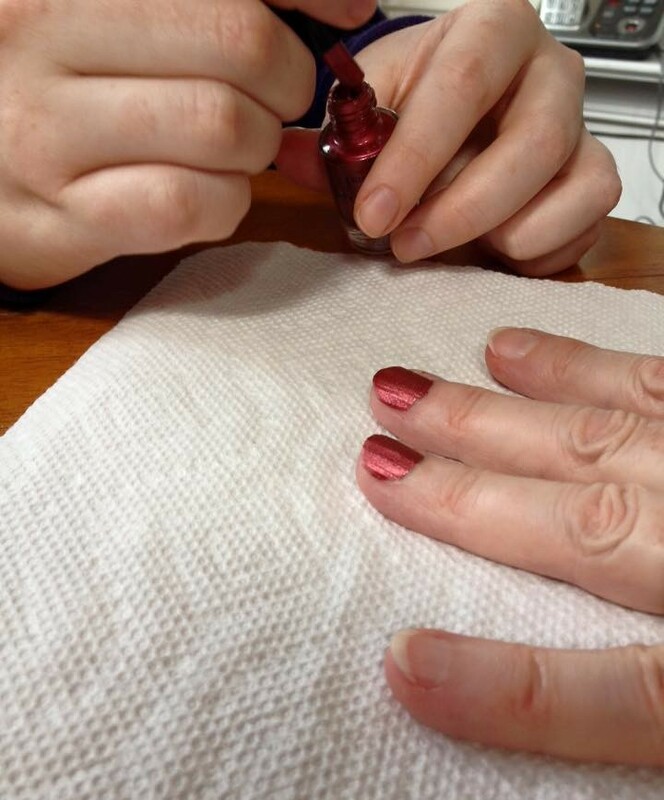 In fact, if your polish chips, it is easy to apply another layer without anyone being the wiser. Important: Allow the polish to dry completely!! 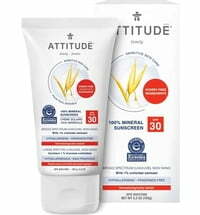 It will take 10-15 minutes depending on the thickness of application and the color. Even if it isn’t soft to the touch, the edges may smear with contact. You will be able to feel the minerals in the finish, and the polish may come out slightly matt. If you prefer shine, follow up with a top coat. 1) Soak your hands in a bowl of warm water for about 5 minutes. Using your nails or a manicure stick, gently scratch the polish off. If your water cools, feel free to repeat again. 2) Once you have scratched as much as the polish off as you can, switch to a remover. Soak cotton balls or swatches in nail polish remover and let them sit on the surface of your nail for about a minute. Then remove with swift motions.